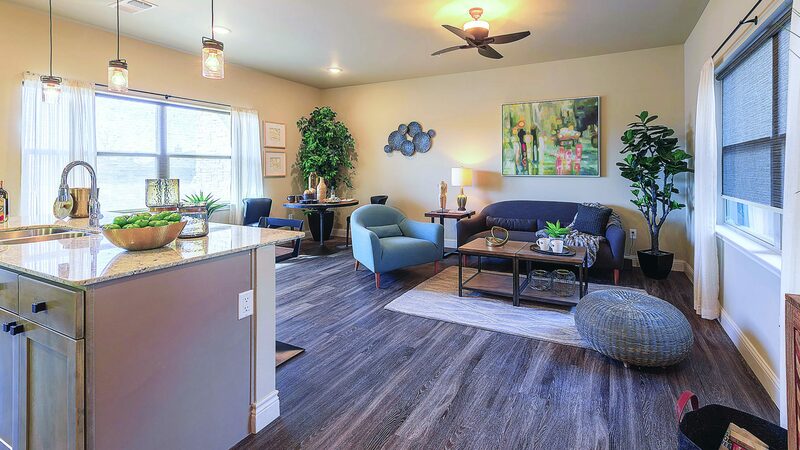 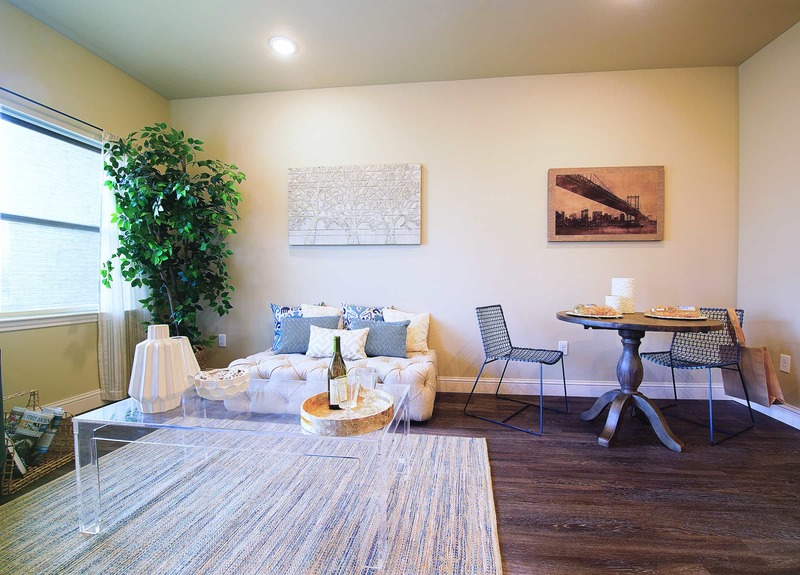 Our beautiful apartments are only half the reason our residents love Catalina West. 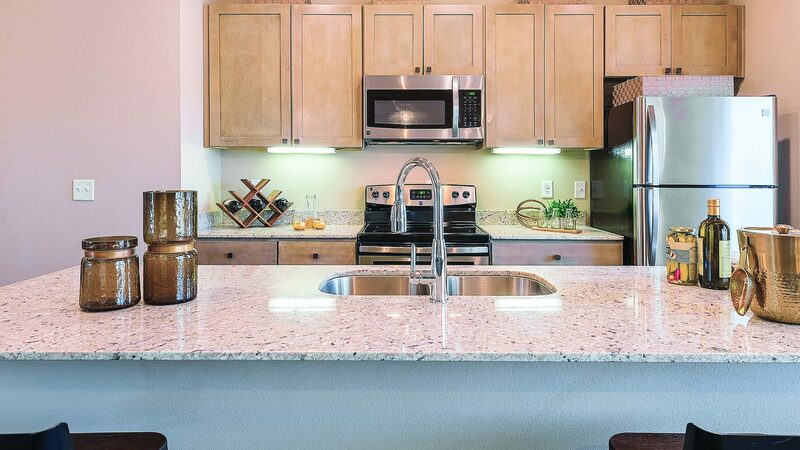 Discover a community with modern amenities including a 24/7 fitness center, a resort style pool complete with fountains and a tanning area, as well as a grilling area and gathering spaces peppered throughout our community. 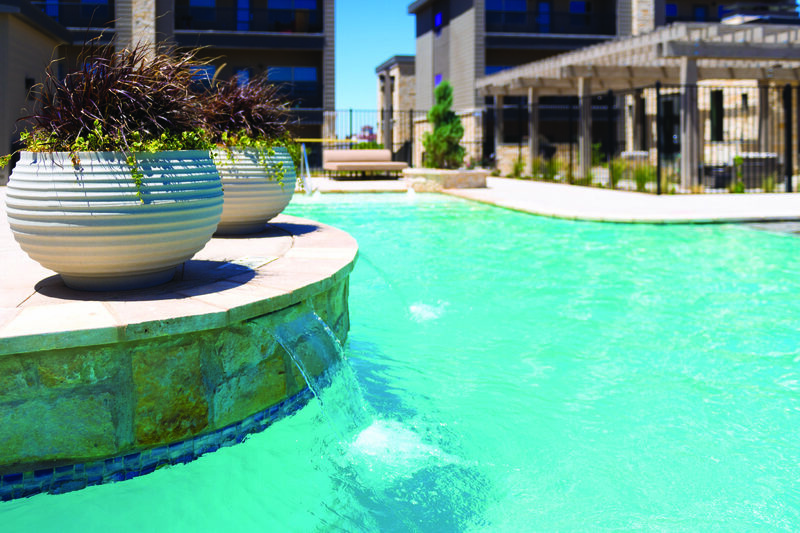 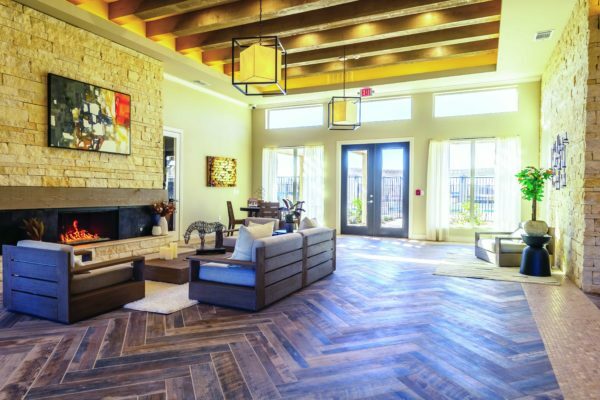 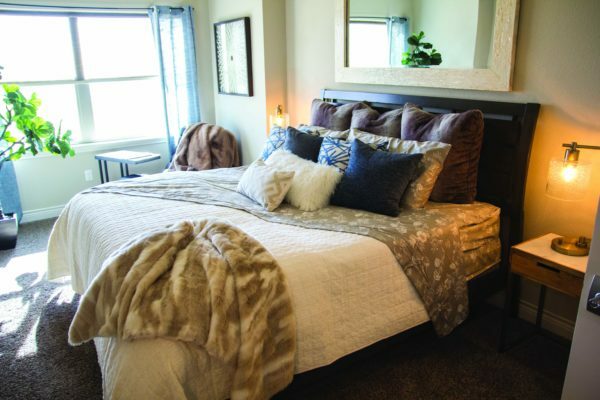 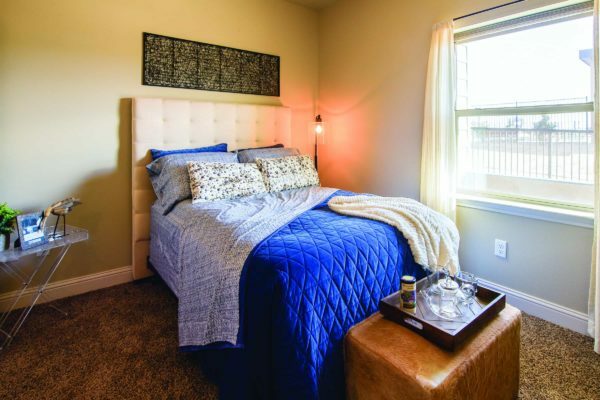 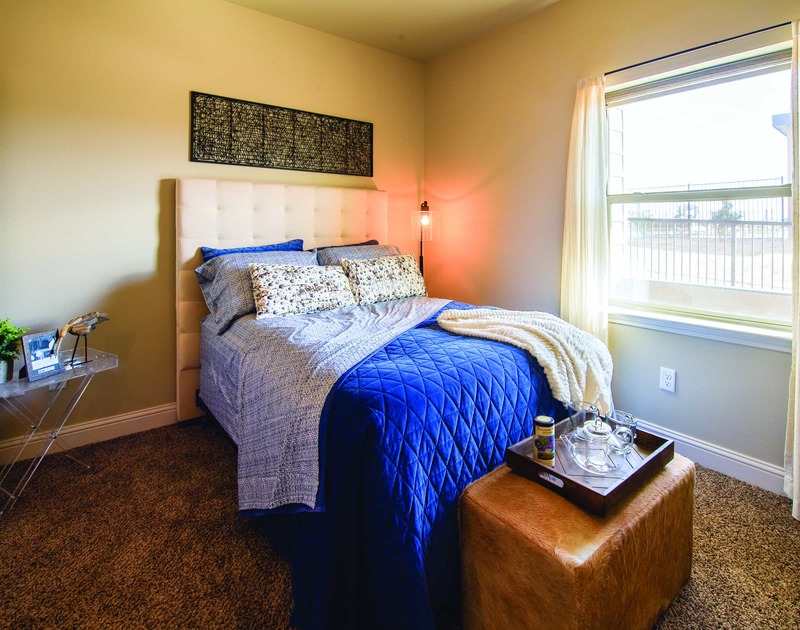 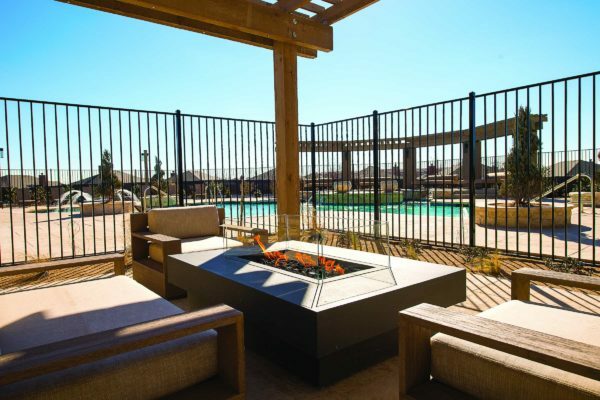 Catalina West is proud to offer one of the finest luxury apartments Lubbock can offer. 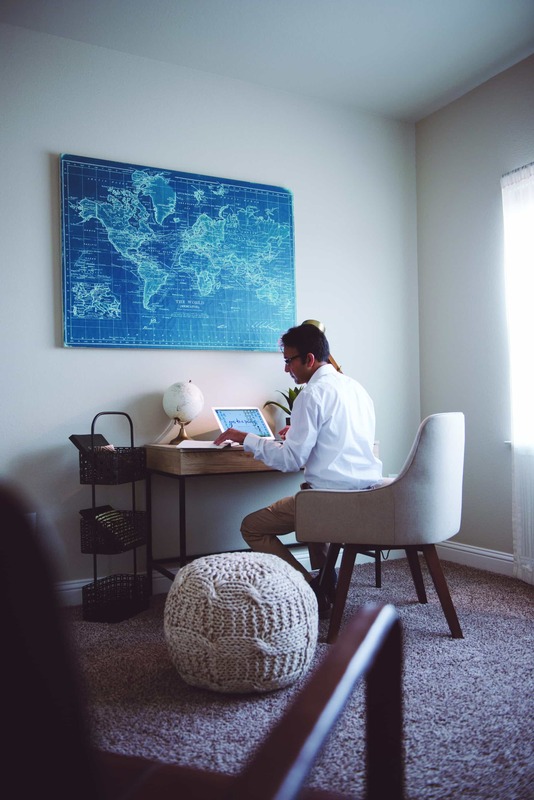 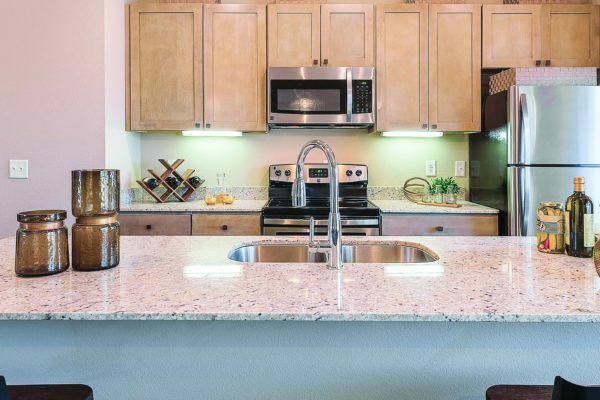 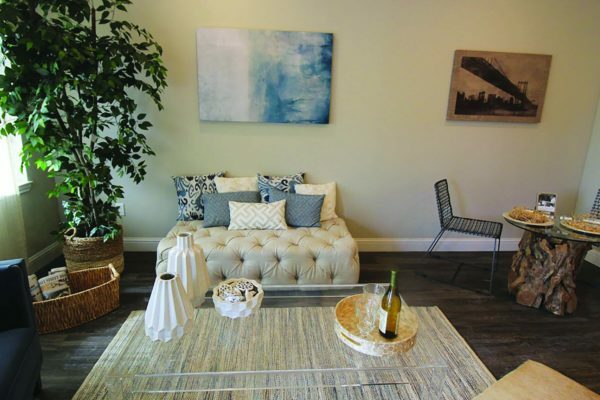 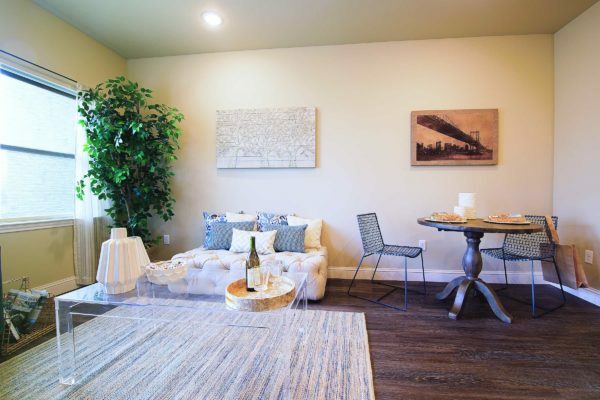 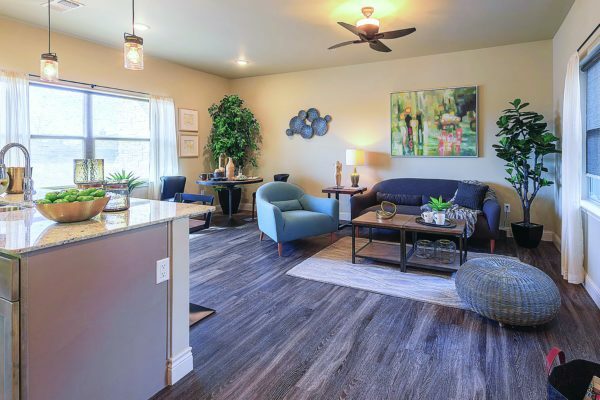 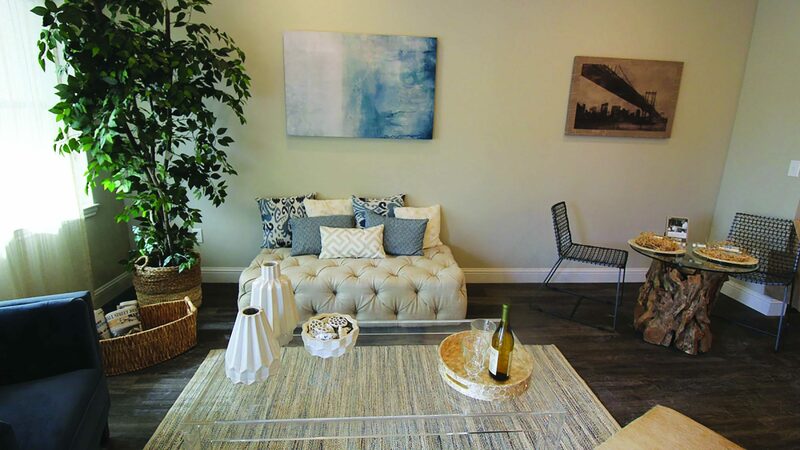 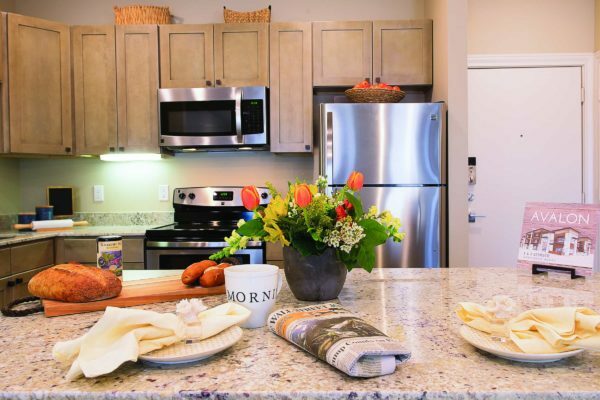 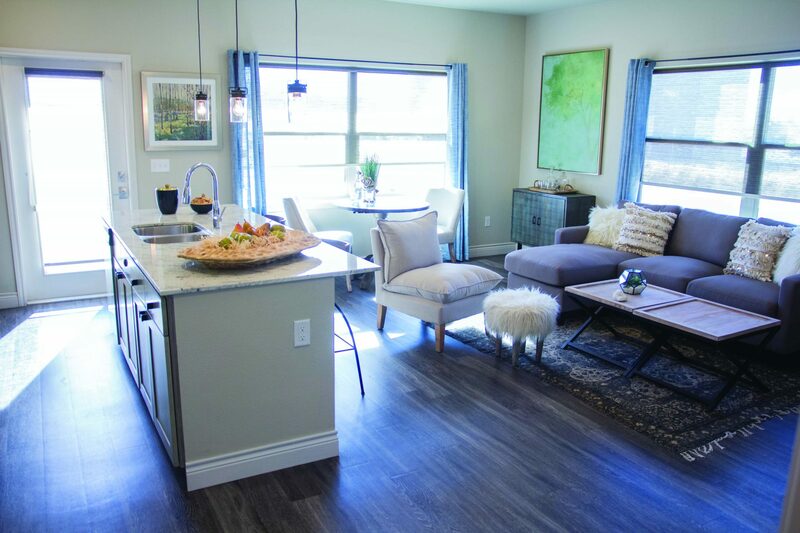 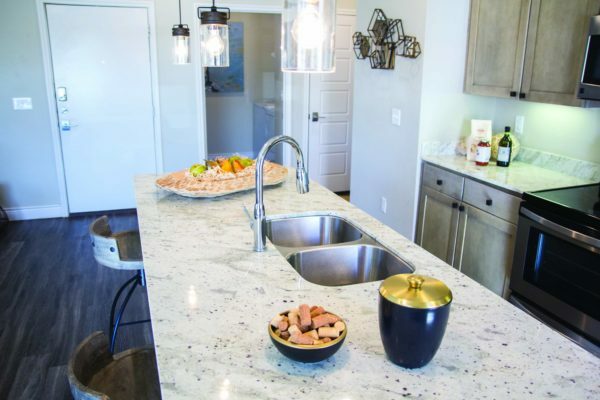 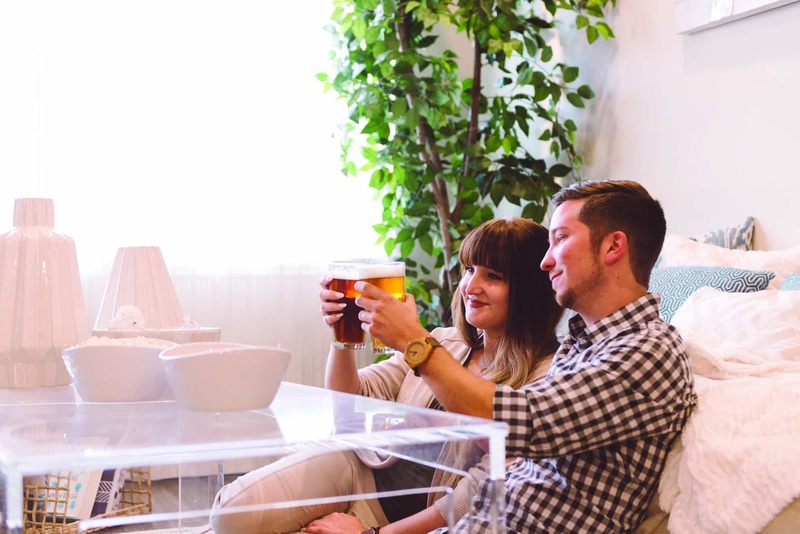 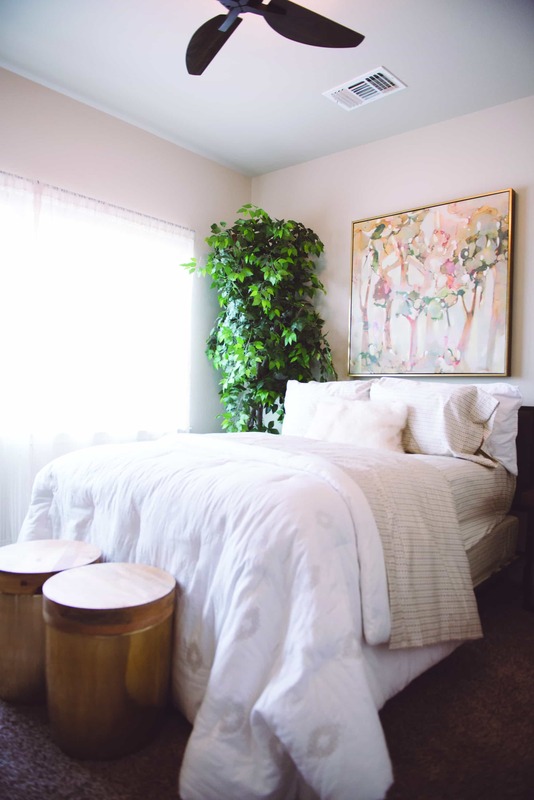 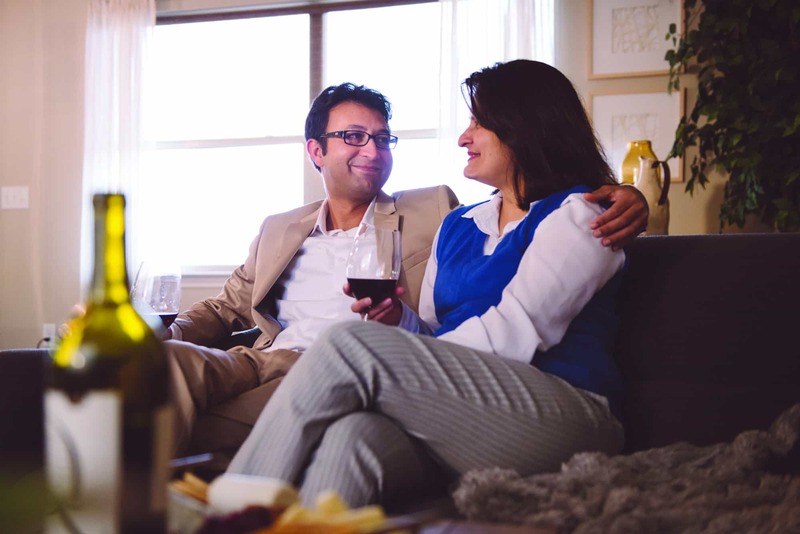 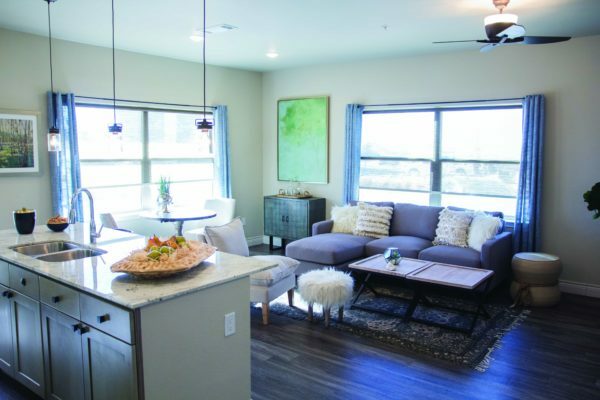 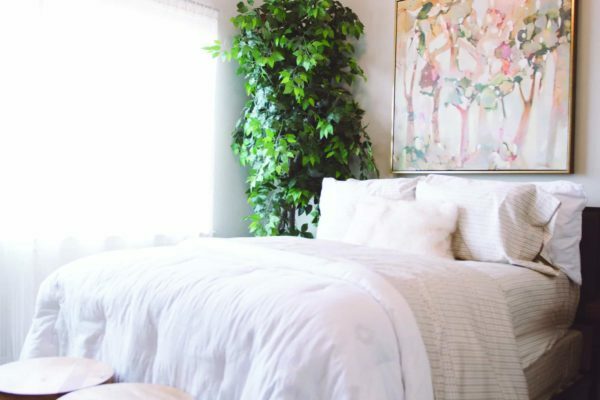 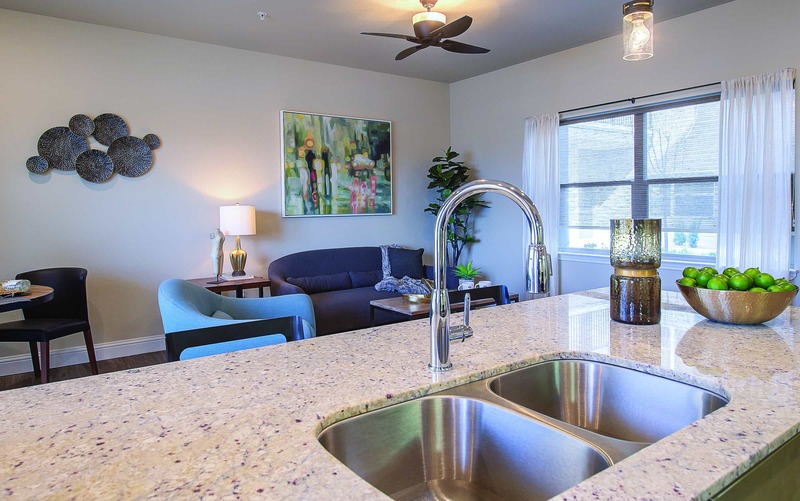 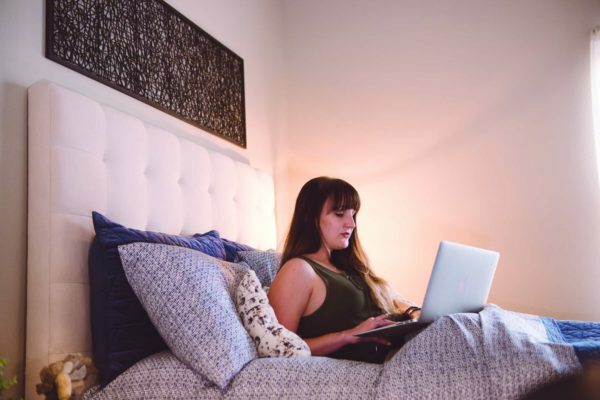 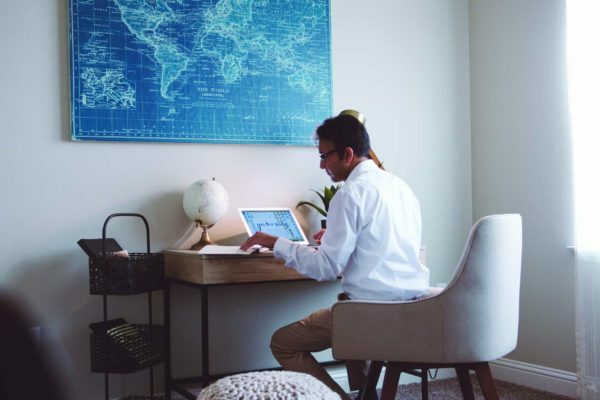 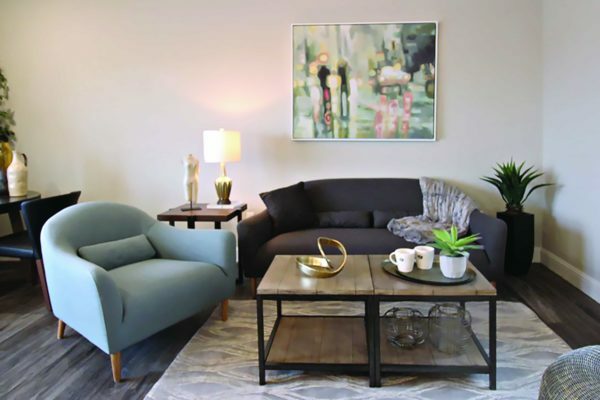 Featuring in-apartment amenities such as granite countertops, optional garages, spacious balconies or backyards as well as modern appliances, it is easy to see why more people are choosing Catalina West in 2019 than ever before.